We have it all! Big Critters down to Little Critters! Let's Go Diving! 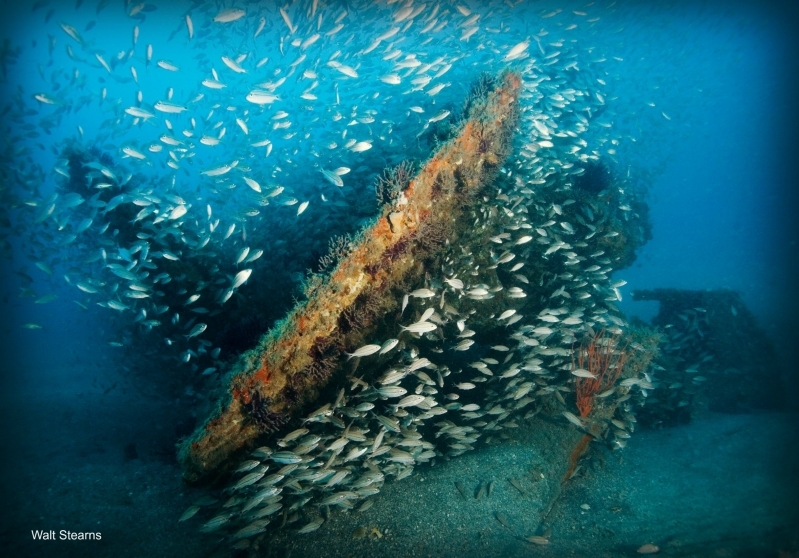 Wrecks abound off the coast of North Carolina... Join us and Dive into History! We have it all...North Carolina has great Macro Life! 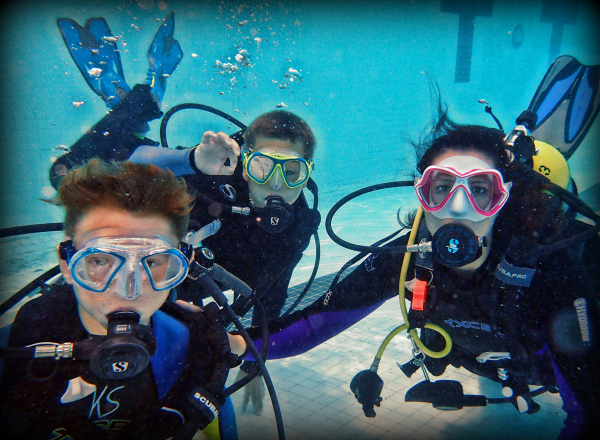 We are a PADI 5 Star Scuba Training Facility. 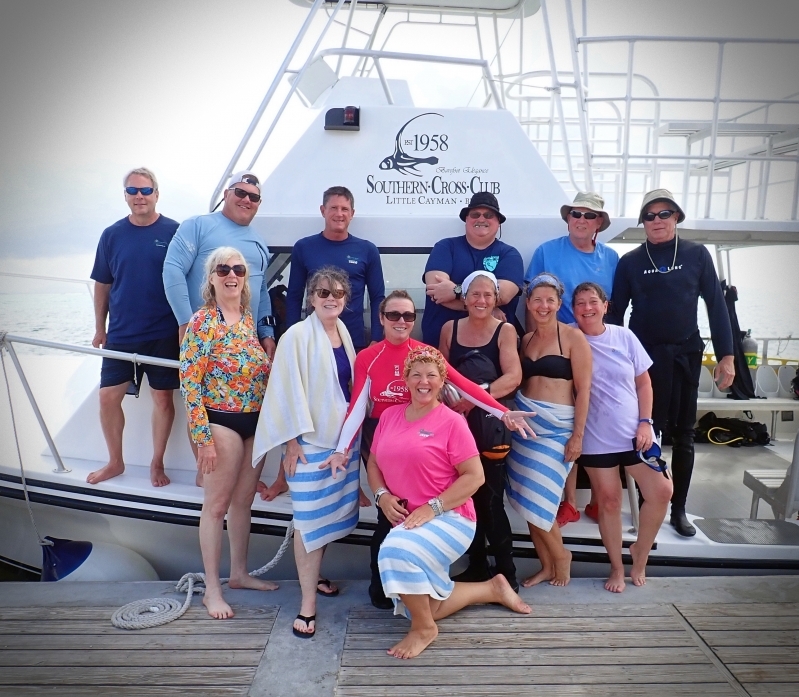 Come train with Olympus Dive Center! Dive Gear needing an Annual Service or Repair? 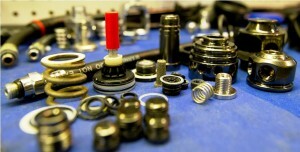 Our authorized technicians can help. 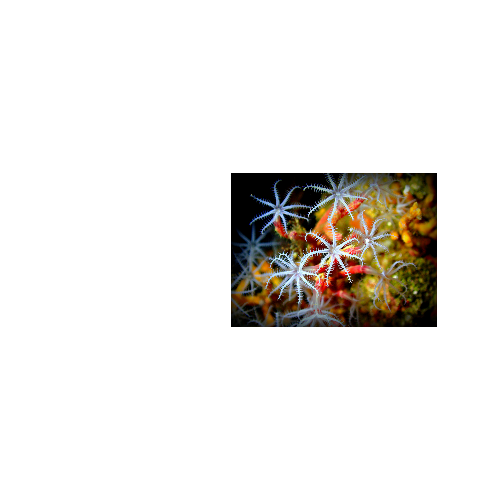 Little Cayman & West Palm Beach are just a few of the dive travel trips that we offer here at Olympus.